Racing City Brewing Co. looks to capitalize on St. Patrick's Day weekend. Keep your eyes peeled this St. Patrick’s Day weekend for some new suds in town. 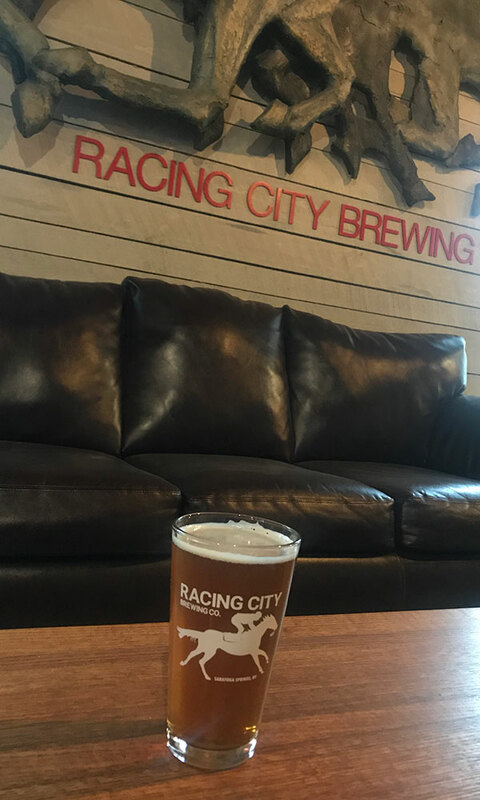 Saratoga Springs’ latest brewery, Racing City Brewing Co., is set to open its doors on Friday, March 16, just in time for the green-tinted holiday. “We’ve adopted the phrase ‘Beer 3:16’ as a theme of our opening weekend celebration,” says Anthony Oliva, CMO of Racing City Brewing. “Customers will receive a ‘Beer 3:16’ T-shirt with the purchase of a growler fill. 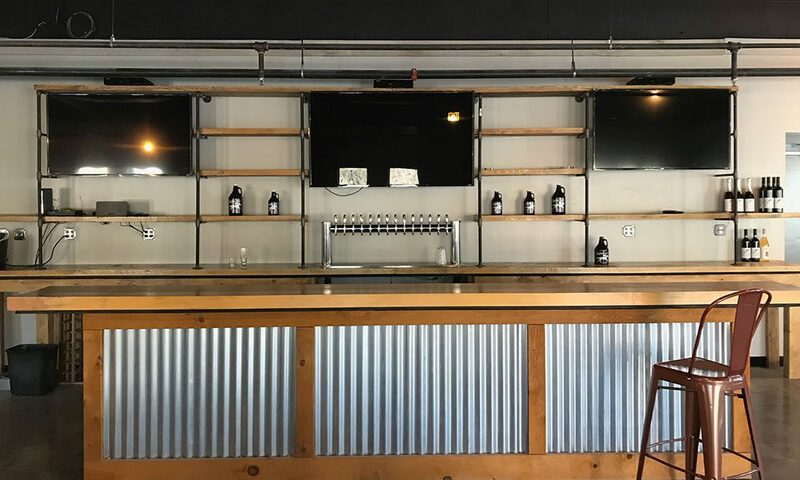 Celebrating St. Patrick’s Day and March Madness will round out the weekend.” The brewer’s official ribbon-cutting ceremony is planned for the following weekend, and a grand opening celebration is scheduled for late spring. 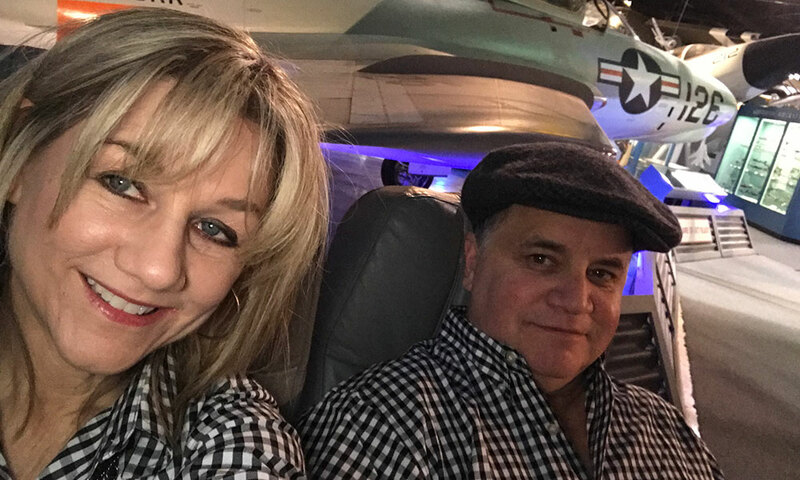 “The opening celebrations will be just the beginning of a party happening every time you visit Racing City Brewing Co. and Oliva Winery,” he says. For info on upcoming events—including Racing City Brewing Co.’s “Beer 3:16” celebration at 250 Excelsior Avenue on March 16—check out their Facebook page.